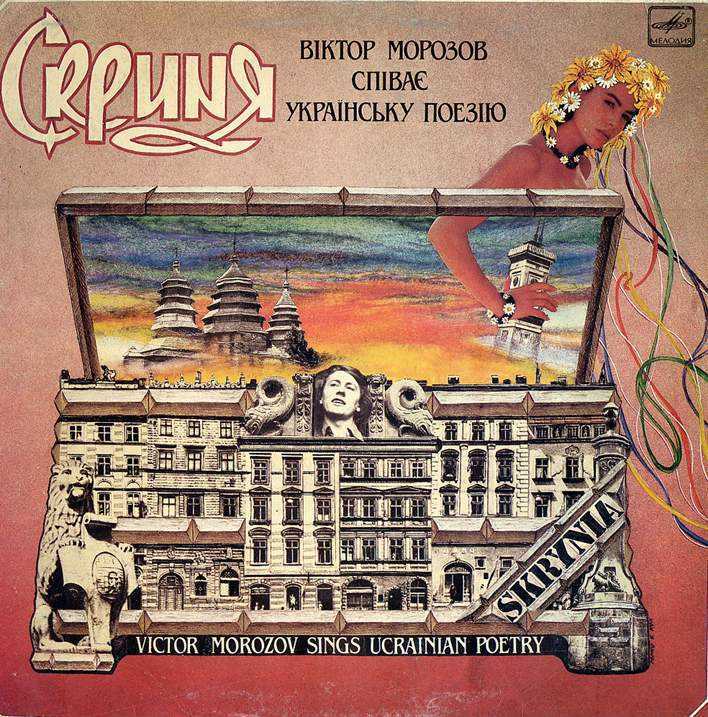 Victor Morozov is one of Ukraine's most popular singer / songwriters. His distinctive voice together with his proficiency on the guitar has made him a favorite of fans both in Ukraine and abroad. Victor's talent and mastery of song are evident in the memorable original melodies he sets to poetry by some of Ukraine's best modern writers. 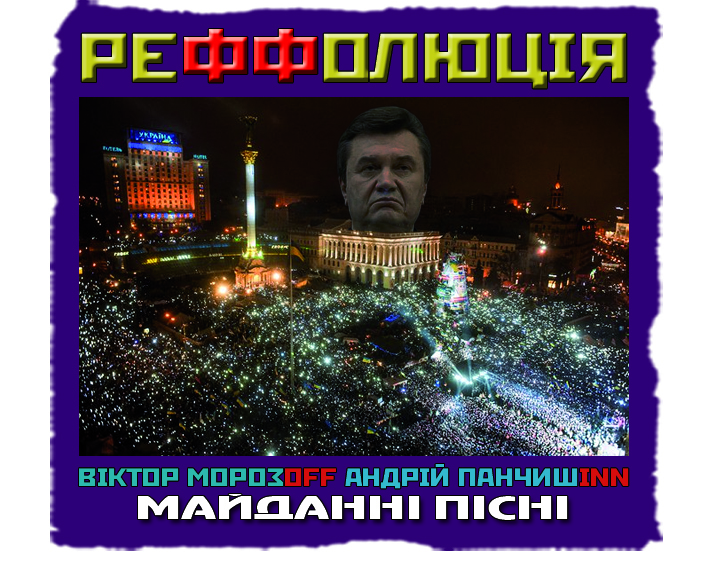 His sung-poetry has also been a major influence on many young rock bands in Ukraine today, such as "Plach Yeremiji" and "Mertvyj Piven'". 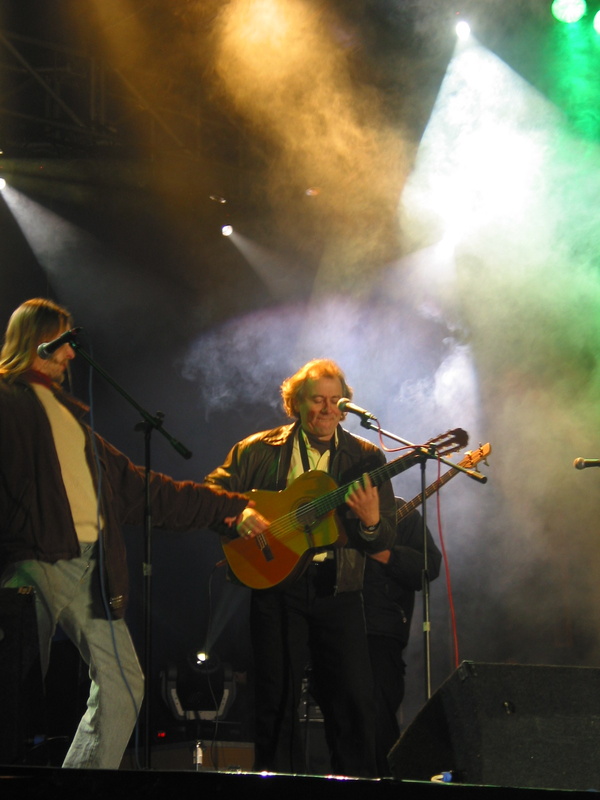 Born June 15, 1950 in the town of Kremenets in Western Ukraine, Victor began his musical career in the early seventies in Lviv, where he created two of the first Ukrainian rock groups - "Quo Vadis" in 1971 and "Arnika" in 1972. By 1976, Victor was hired as a soloist with the ensemble "Vatra" and in 1979 became a soloist of the popular "Smerichka". This gave him the opportunity to work closely with other well-known musicians and composers, such as Ihor Bilozir, Oksana Bilozir, Vika, Nazarij Yaremchuk and Volodymyr Ivasiuk. 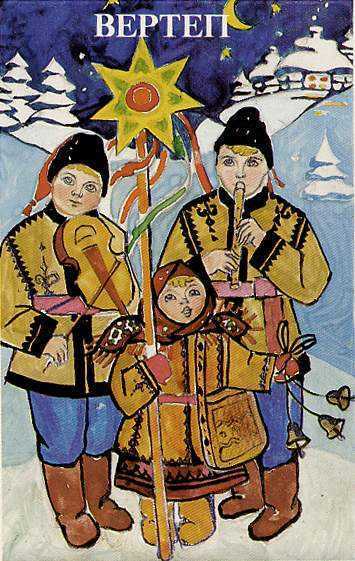 With these ensembles Victor also had the chance to travel and represent Ukraine, or even the former Soviet Union, at many international music festivals. 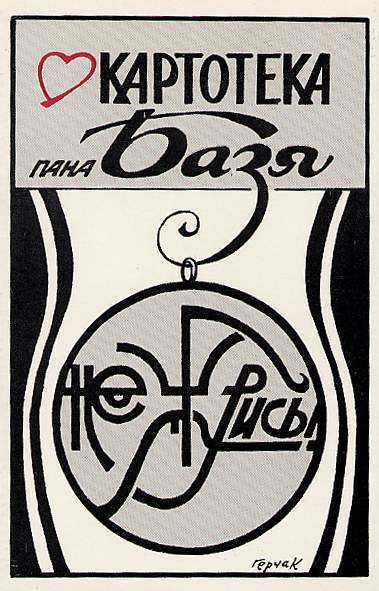 In 1988, Victor became one of the founders and artistic director of "Ne Zhurys!" (Don't Worry), a cabaret-style musical group that mixed political satire with song. 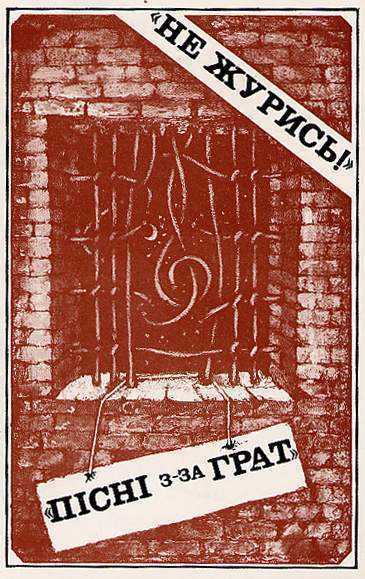 Their numerous musical-theatre productions often sharply criticized and mocked the current communist regime and were instrumental in raising national awareness in Ukraine prior to its independence. 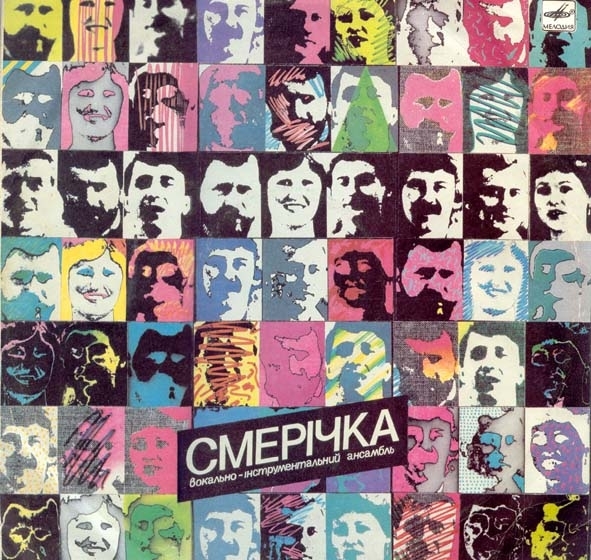 They were bold enough to perform songs banned during Soviet times and in 1989 became the first group to publicly perform the still banned Ukrainian national anthem "Sche ne vmerla Ukraina". Victor's popularity afforded him other artistic opportunities, both on television, as host of the popular music-video request show "Vy nam pysaly", and on stage, as actor or master of ceremonies in various concerts and productions. 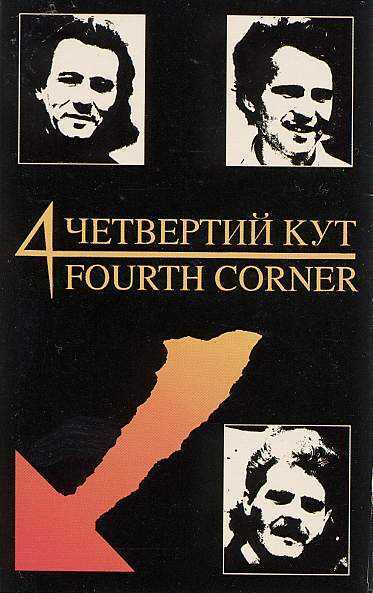 In the early nineties, Victor founded a new acoustic music project called "Chetvertyj Kut" (Fourth Corner) with Oleh Yarema, a young guitar virtuoso and composer, and Roman Lozynsky, a violinist and sound-engineer. 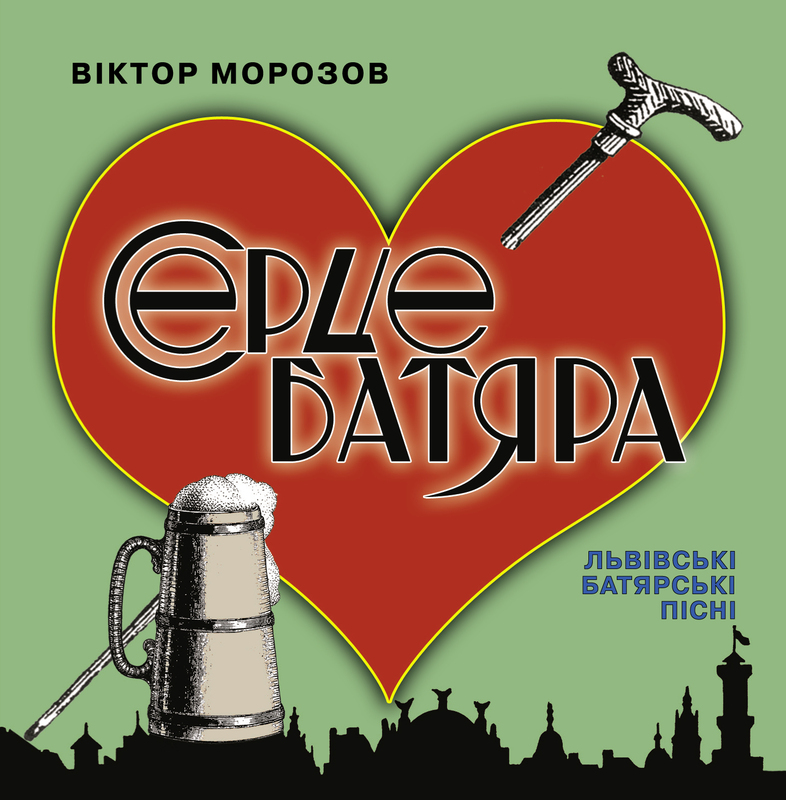 Their self-titled debut album, interlacing instrumental compositions with romantic ballads, became one of the top 10 albums in Ukraine for 1994. Currently, the "Chetvertyj Kut" project retains acoustic guitarist Yarema and has grown to add bassist Oleh "John" Suk and drummer/percussionist/sound-engineer Andrij Piatakov in many of their recordings. 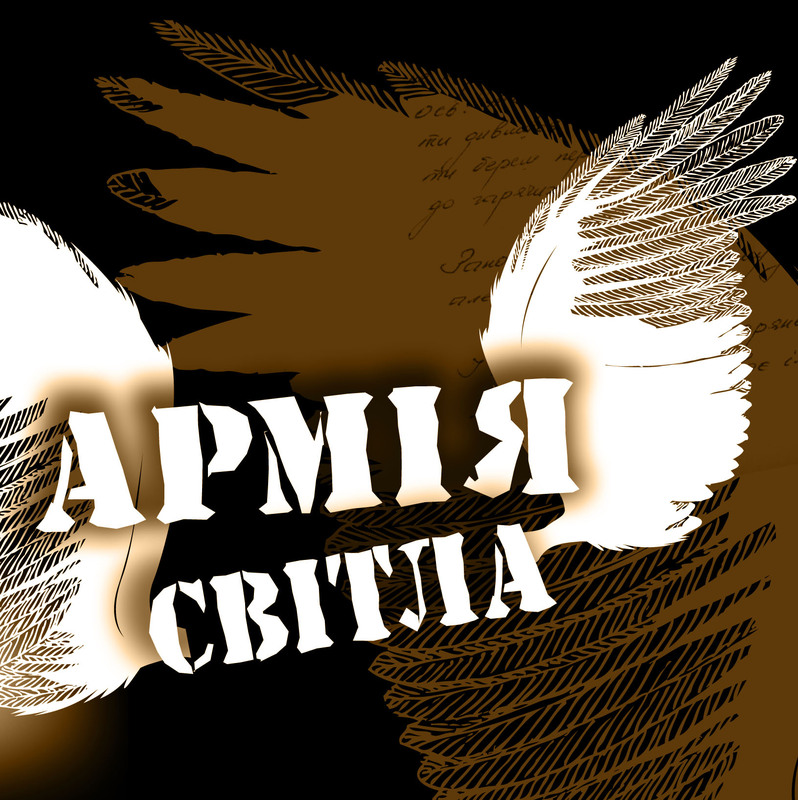 "Alina", a song from their new album "Treba Vstaty i Vyjty" (Stand Up and Leave), soared to the #1 position on Lviv's hit parade after only 3 days of radio airtime. Today Victor Morozov continues performing as a soloist, as well as working with various artists in his "Chetvertyj Kut" project, with "Ne Zhurys!" 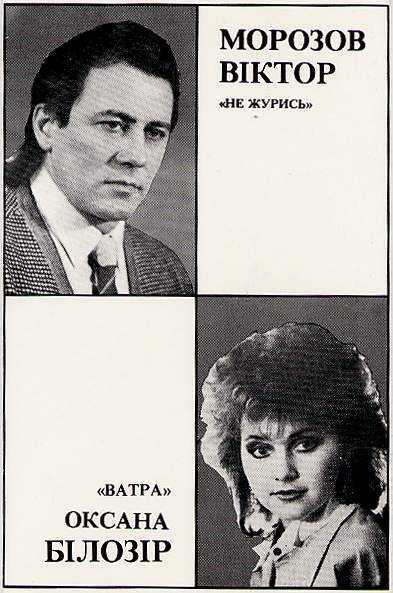 and also with "Mertvyj Piven'" and "Batiar-Band Halychyna". 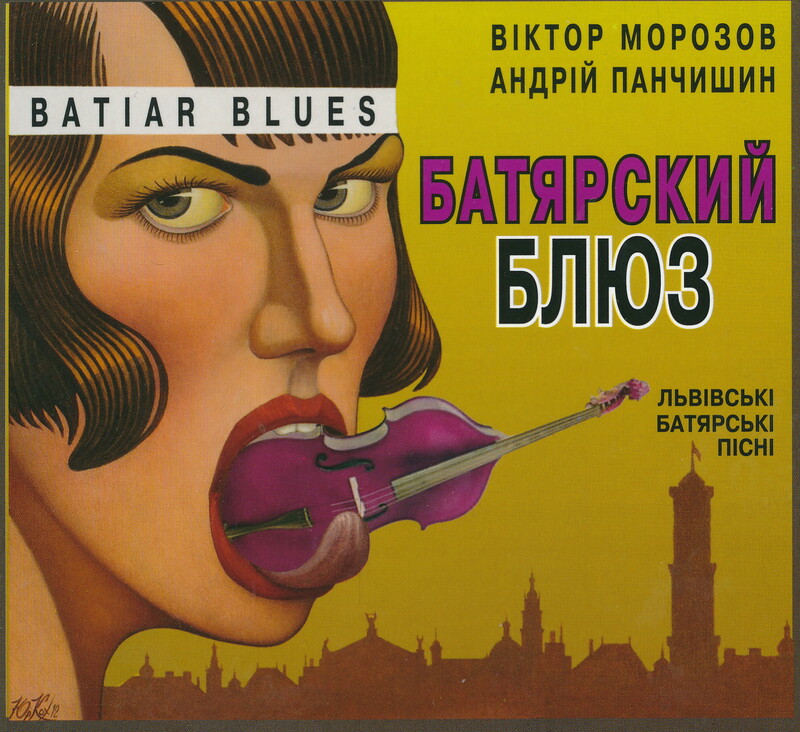 New CD of Lviv batiar songs "Tilku vi Lvovi" (Only in Lviv) was released by Victor Morozov & "Batiar-Band Halychyna" in November 2002. 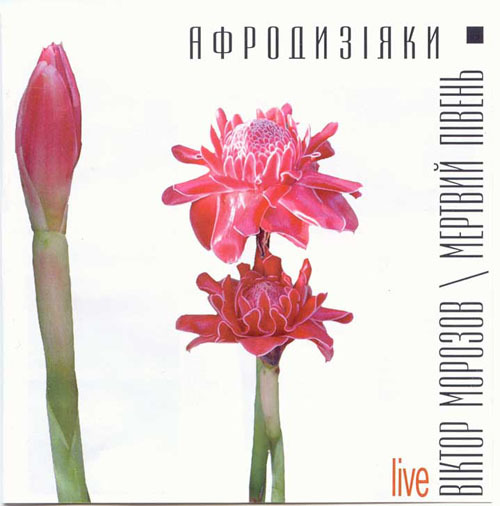 In March 2003 new "Aphrodisiacs" CD was released by Victor Morozov & "Mertvyj Piven'". Victor also often sits as a member of the jury in various Ukrainian music festivals. Aside from his music career, Victor is also a highly-regarded translator. His translations of T.S. Eliot's essays, W.P. 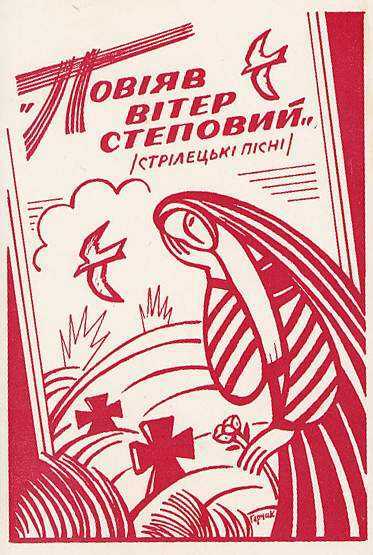 Blatty's "The Exorcist" and other works were published in various Ukrainian literary journals throughout the 1980's. 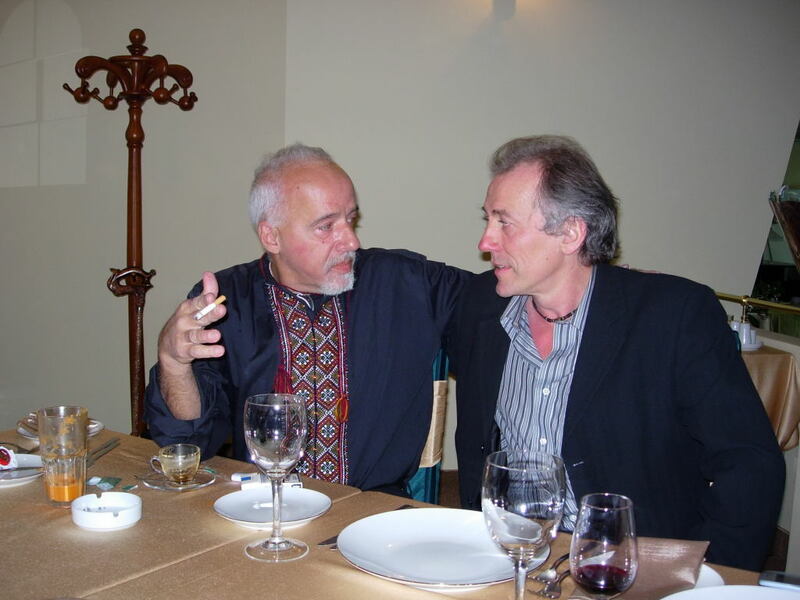 Victor's translations of world famous Paulo Coelho's novels "The Alchemist" (May 2000), "Veronika Decides to Die" (December 2001) and "The Devil and Miss Prym" (September 2002) were published by "Klasyka" of Lviv. 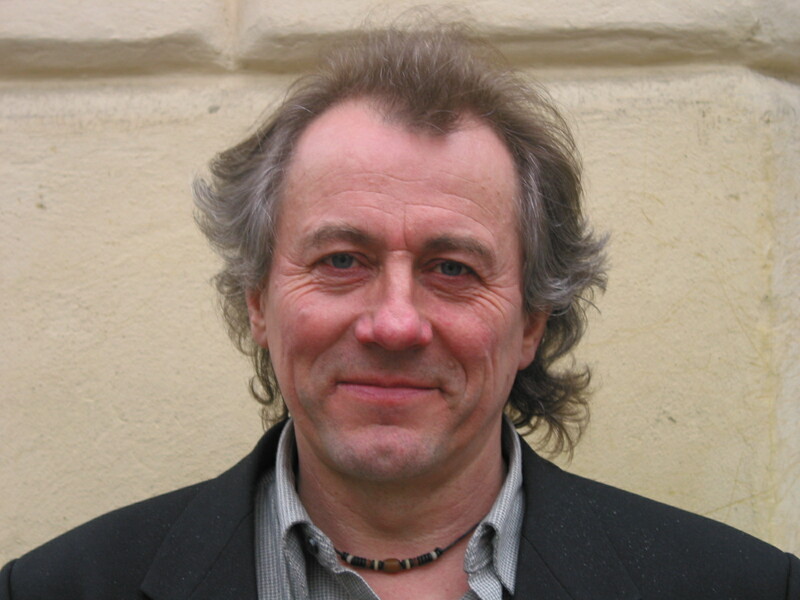 His translation of Benedict Anderson's "Imagined Communities" was published in April 2001 by Kyiv's "Krytyka". Victor's translation of J.K.Rowling's world bestsellers "Harry Potter and the Philosopher's Stone" (April 2002), "Harry Potter and the Chamber of Secrets" (September 2002), "Harry Potter and the Prisoner of Azkaban" (December 2002), "Harry Potter and the Goblet of Fire" (May 2003), "Harry Potter and the Order of Phoenix" (November 2003), "Harry Potter and the Half-Blood Prince" (October 2005) and "Harry Potter and the Deathly Hallows" (September 2007)was published by Kyiv's "A-BA-BA-HA-LA-MA-HA". Victor Morozov was selected as a "Galician Knight" for 2003 in the "Writer of the Year" category for his translation of the Harry Potter series into Ukrainian. During his career, Victor has entertained audiences in Afghanistan, Argentina, Australia, Belgium, Brazil, Canada, England, Germany, India, Laos, Latvia, Lithuania, Mongolia, Paraguay, Poland, Russia, the United States of America and many other countries. He has also had the honour of being selected to perform before Hillary Clinton, the First Lady of the United States of America, during her visit to Ukraine. 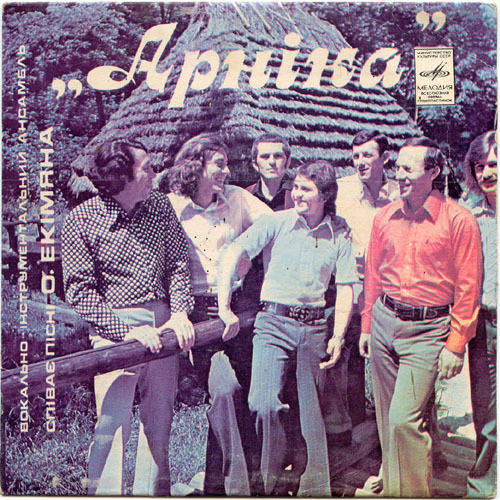 1973 - 2 SP's "Arnika"
1975 - SP with Arnika "O.Ekimyan's Songs"
1976 - SP with Arnika "Karpaty & Arnika"
1989 - LP with Oksana Bilozir "Oy tam u Lvovi na Vysokim Zamku"
1989 - cassette "Ne Zhurys'!" 1989 - cassette with Ne Zhurys'! "Vertep"
1989 - cassette with Ne Zhurys'! 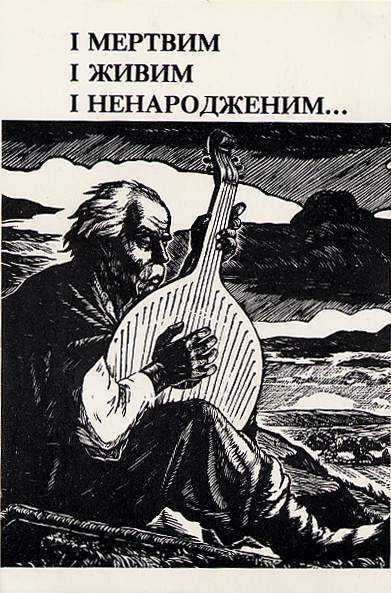 "I mertvym, i zhyvym, i nenarodzhenym..."
1989 - cassette with Ne Zhurys'! 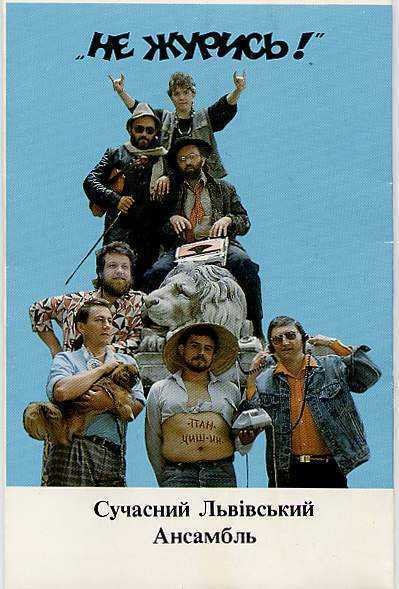 "Kartoteka pana Bazia"
1989 - cassette with Ne Zhurys'! 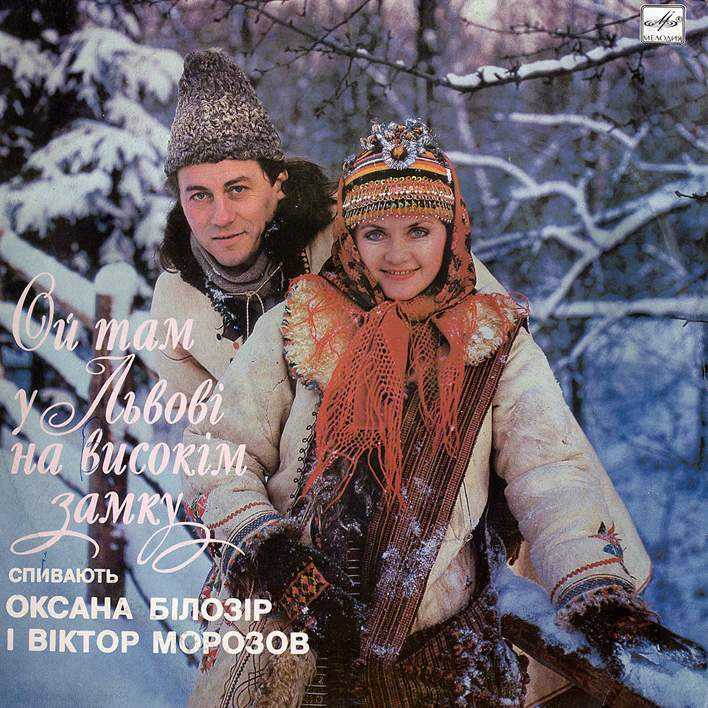 "Poviyav viter stepovyj"
1989 - cassette "Victor Morozov & Oksana Bilozir"
1990 - cassette with Ne Zhurys'! 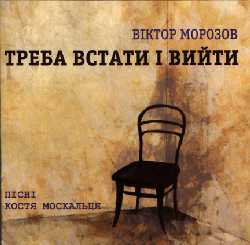 "Pisni z-za grat"
1993 - cassette "Fourth Corner"
2000 - CD with Fourth Corner "Stand Up And Leave"
2002 - CD with Batiar-Band Halychyna "Only in Lviv"
2003 - CD with Mertvyj Piven "Aphrodisiacs"
2008 - CD with Fourth Corner "Army of Light"
2010 - CD with Batiar-Band Halychyna "A Batiar's Heart"
2013 - CD with Batiar-Band Halychyna "Batiar Blues"
2018 - CD with Bondi-Band Halychyna "Beautiful Dream"
2015 - "Harry Potter Colouring Book"